Vodafone has confirmed it is in talks with Verizon Communications over the sale of its 45% stake in their joint venture, Verizon Wireless. Reports earlier this year suggested that Verizon was looking to buy Vodafone’s stake in Verizon Wireless for about $100 billion. However, there has also been speculation that the stake is worth more than this. Shares in Vodafone jumped 8% following the company’s announcement. Vodafone said in a statement: “Vodafone notes the recent press speculation and confirms that it is in discussions with Verizon Communications Inc. regarding the possible disposal of Vodafone’s US group whose principal asset is its 45% interest in Verizon Wireless. 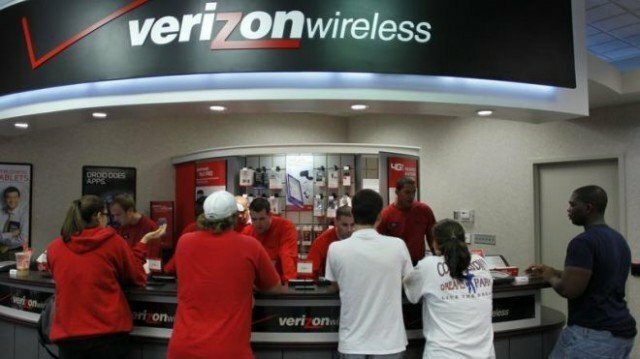 Verizon Wireless is the largest and most profitable phone operator in the US, with 100 million customers. The deal would be one of the largest corporate transactions of all time if it goes through, and would provide a large cash injection for the UK telecoms company, but would leave Vodafone without a highly profitable non-European partnership. Verizon has been looking to buy out Vodafone’s stake in Verizon Wireless for some years, however, price has been a consistent hurdle.